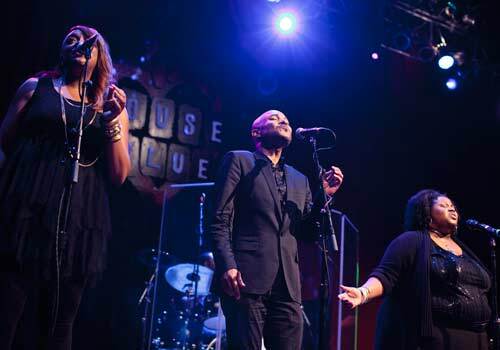 Featuring a variety of talented local performers, the House of Blues in Myrtle Beach offers both traditional and contemporary gospel songs and praises for the whole family or church group to enjoy. 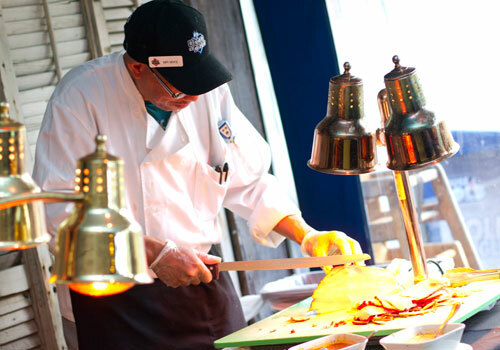 Guests can also enjoy an all-you-can-eat buffet before and after the show, featuring southern specialties like signature chicken and waffles, freshly carved meats, and more. 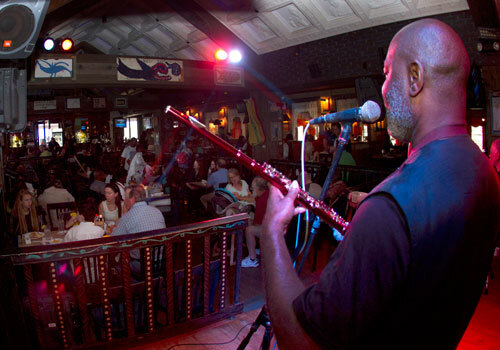 The House of Blues produces a dazzling transformation of Gospel Brunch, a legendary dining and live music show. With hand-picked performers showcasing explosive energy, contemporary music and spectacular new cuisine, it's an unforgettable spectacle of great tunes and tastes. 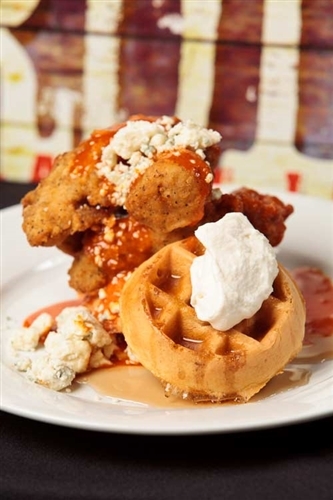 The buffet includes a carving station, made-to-order omelet station and chicken & waffles station. 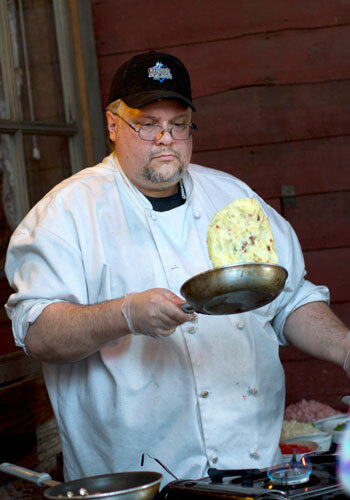 There are also traditional breakfast and lunch items including: pastries, salads, bacon, sausage, biscuits and gravy, fruit, BBQ chicken, mac n’ cheese, jambalaya and more! Seating is continuous from 9:00am to 1:30pm. A portion of the proceeds will be donated to the IHOBF, providing arts and music support to underserved youth. For more information on how your proceeds are being used, please visit IHOBF.org. Do I need to reserve seats? No. Seating is continuous from 9:00am to 2:00pm. However, reservations are recommended to ensure that you receive the best seats in the house. What meals are served during the brunch? 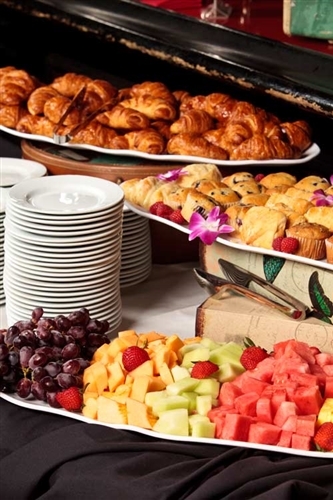 The World Famous Gospel Brunch offers an all-you-can-eat buffet featuring breakfast favorites plus carving stations, southern specialties and desserts. I am bringing my young child. Do I need to purchase a ticket for them? Children ages 3 and under are free. Children ages 4 to 10 must purchase a child-level ticket. Is there someone I can call for additional information about this performance? Yes. For more information, please call customer service at 1-888-590-3029.